I understand Apple wanting to progress technology, and use new USB-C ports, but progress at the expense of the user is no progress at all. If they replaced maybe one of the original USB ports with USB-C, that I would understand. 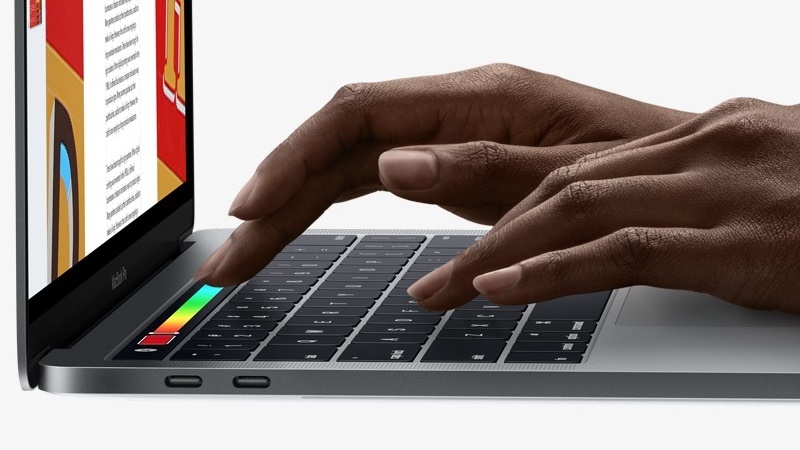 But to remove the SD card slot and the HDMI port AND the MagSafe connector (one of the smartest design ideas ever IMO), it's just too much for me. Not to sure if my future laptop will be a MBP, or at least not this new model.